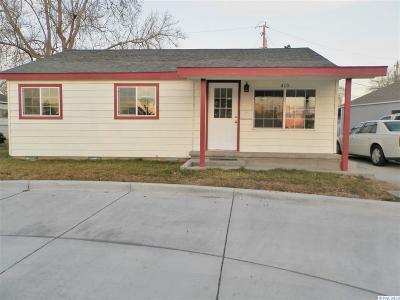 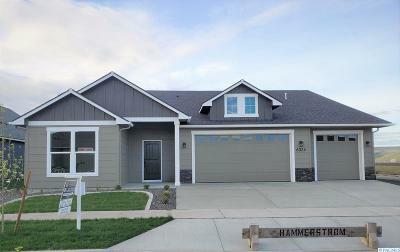 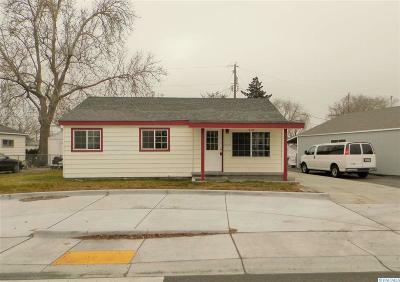 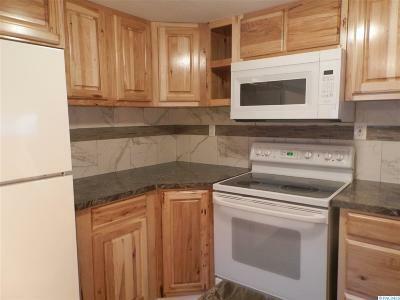 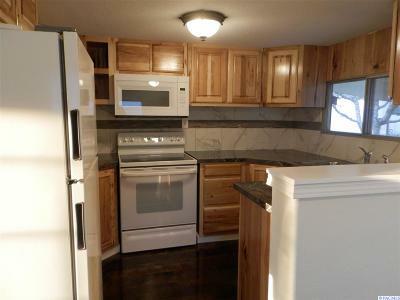 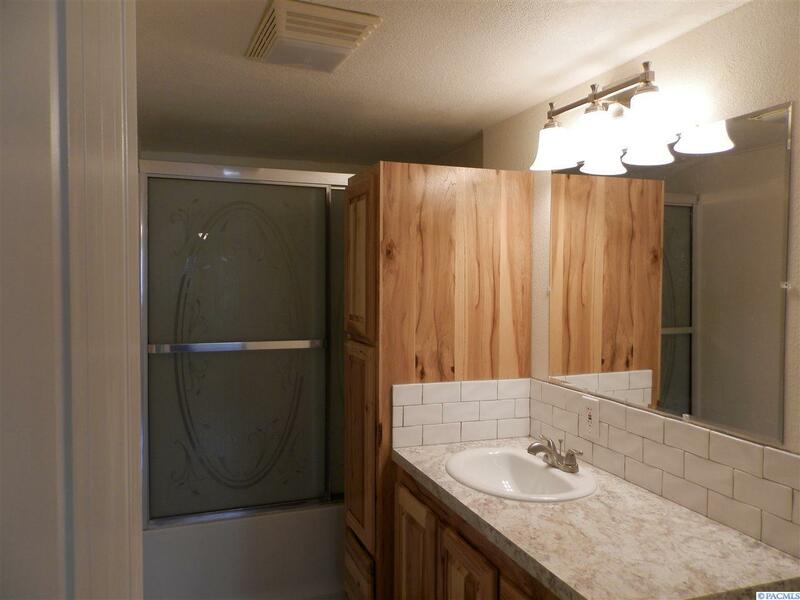 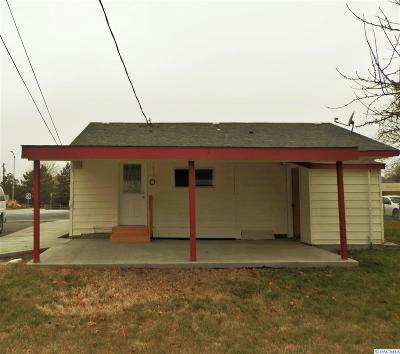 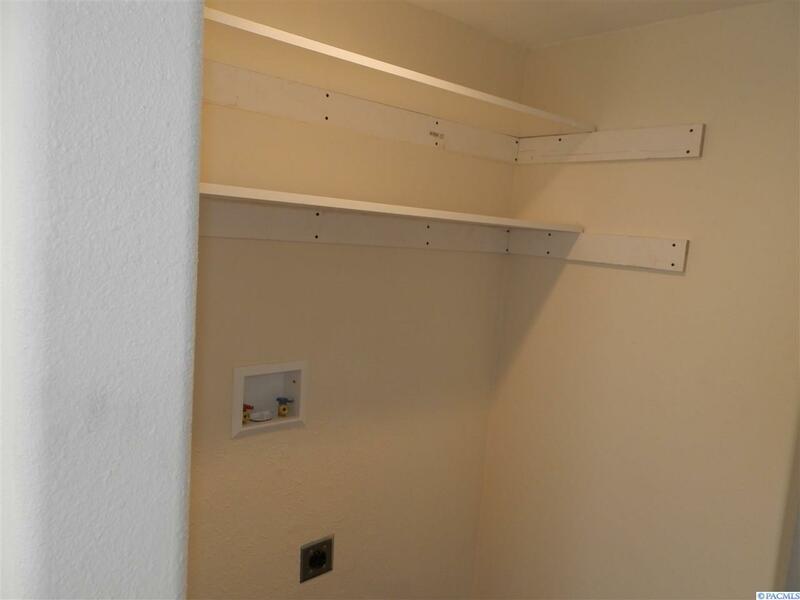 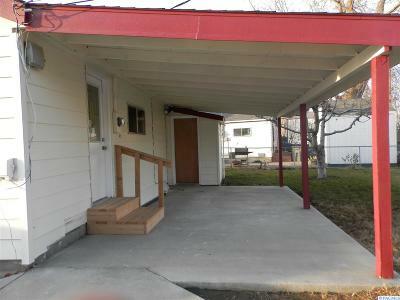 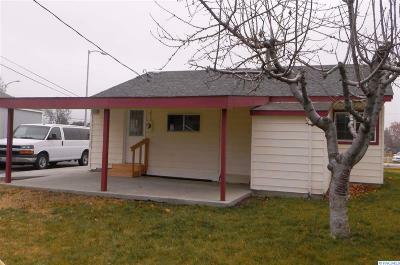 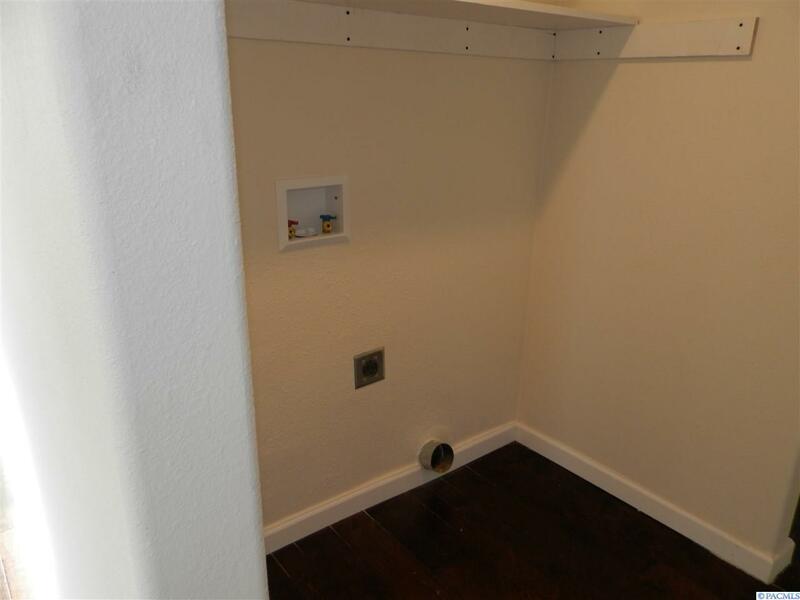 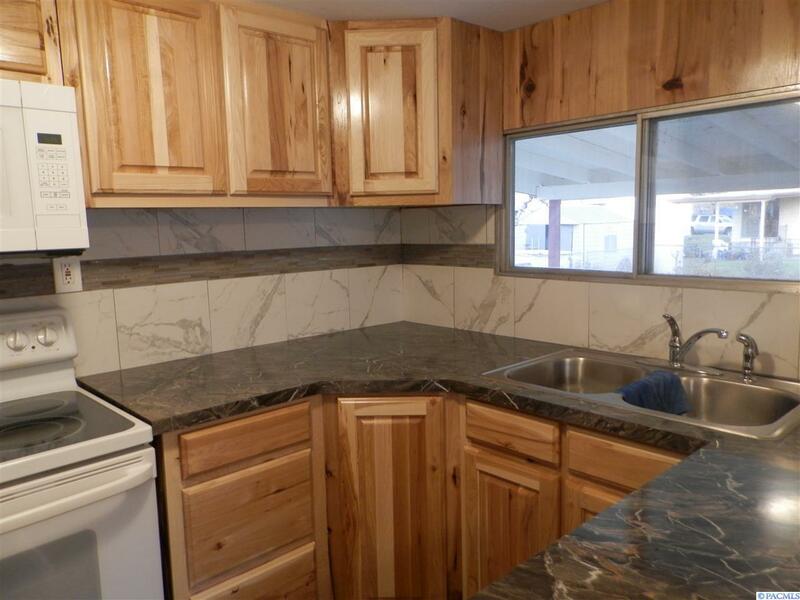 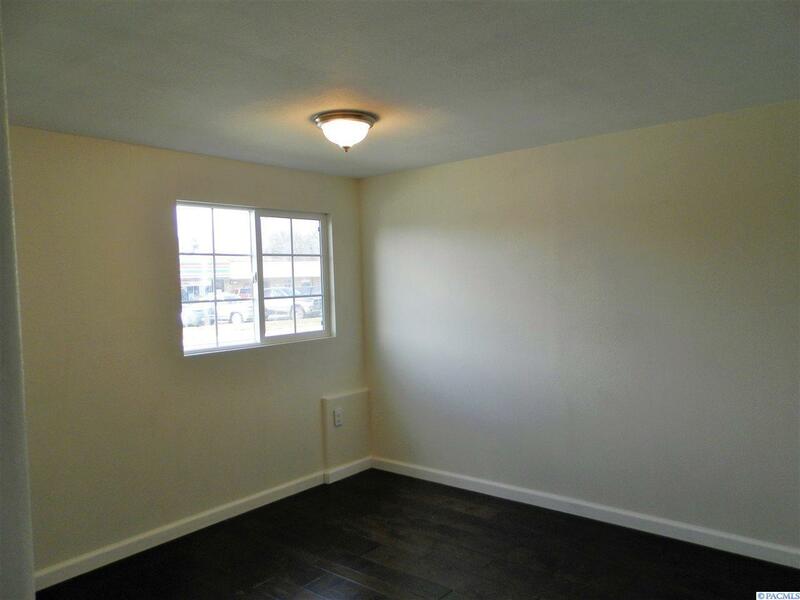 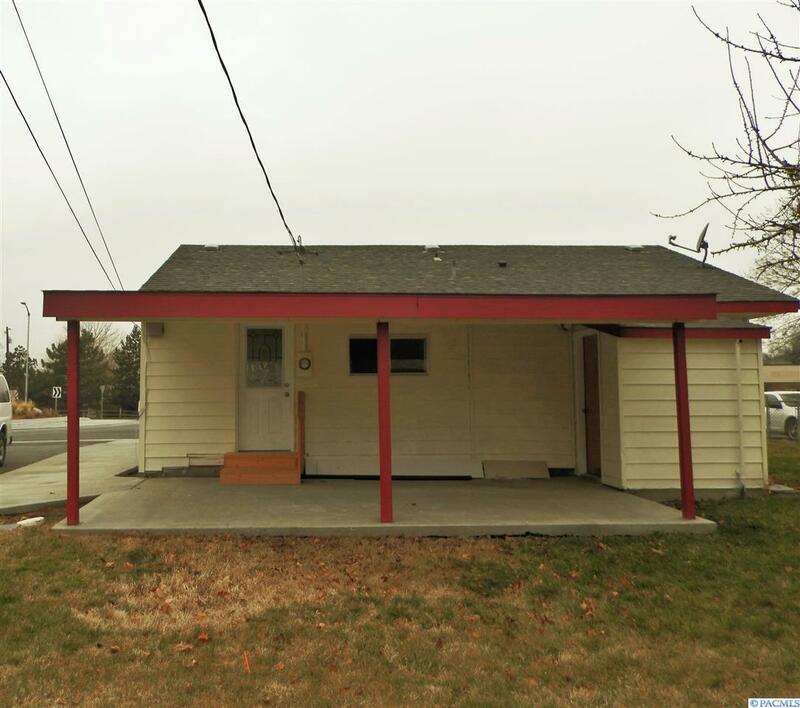 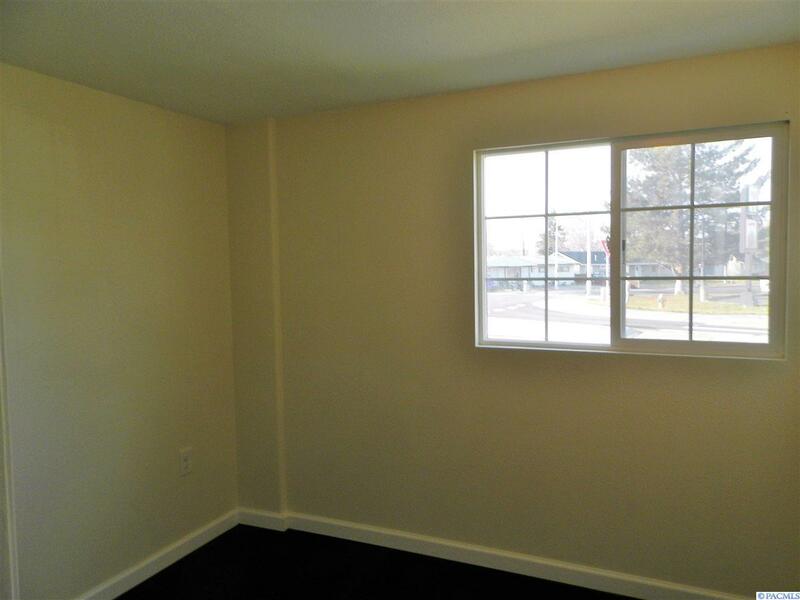 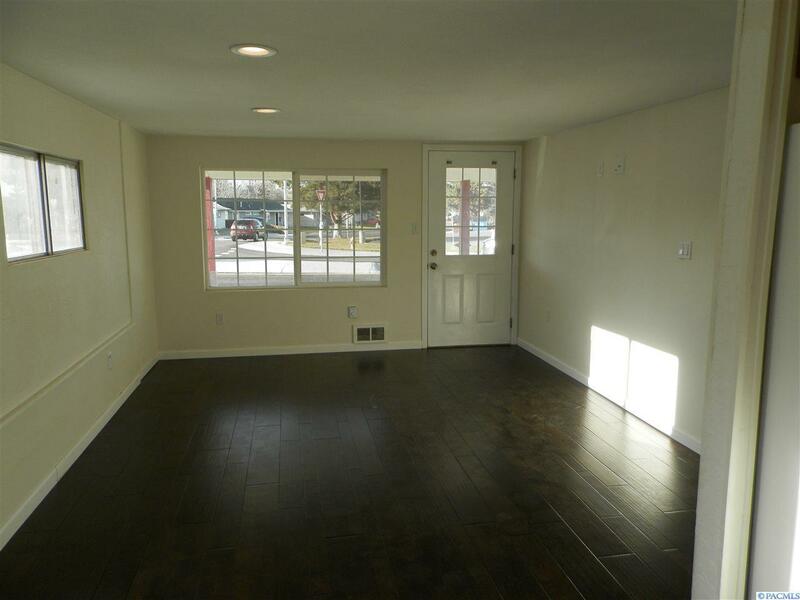 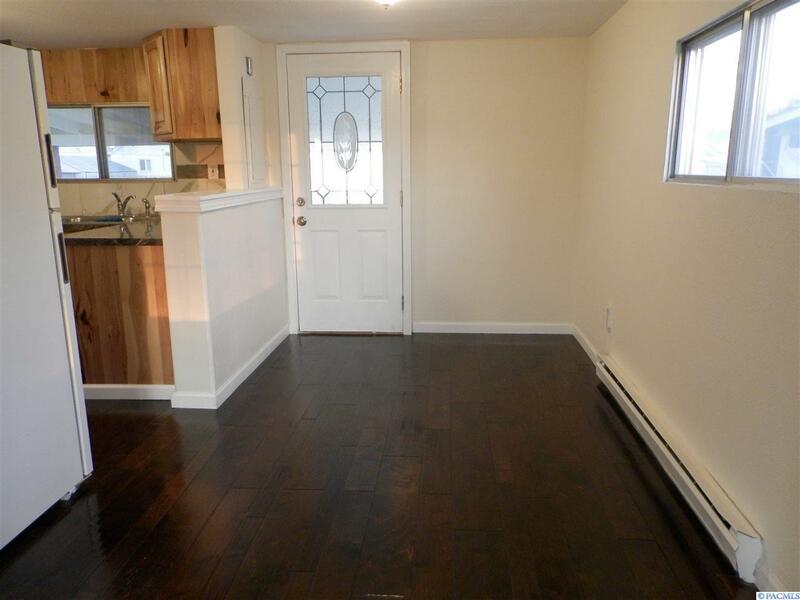 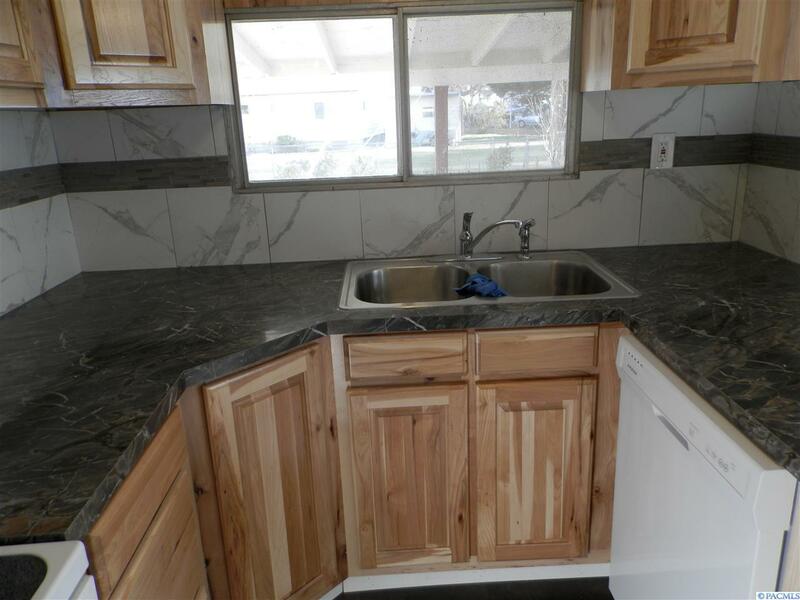 This little gem has an entirely new kitchen with lots of hickory cabinets and new appliances. 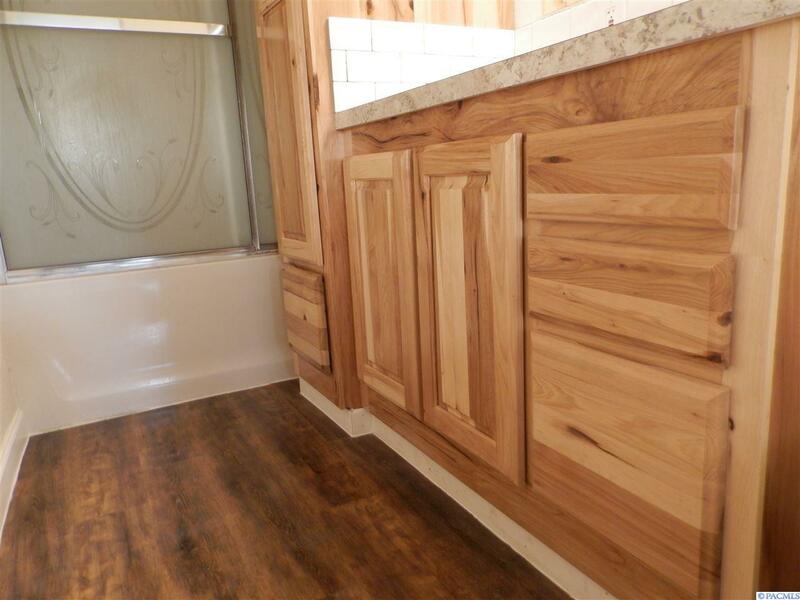 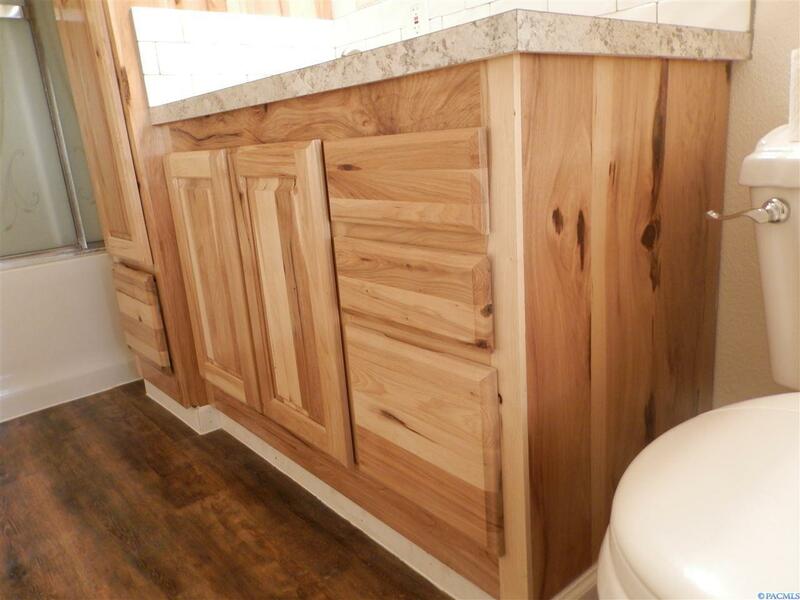 There&apos;s a new bathroom sink and hickory cabinets there too. 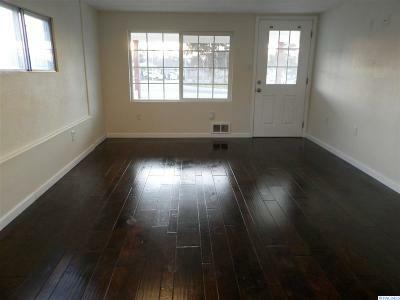 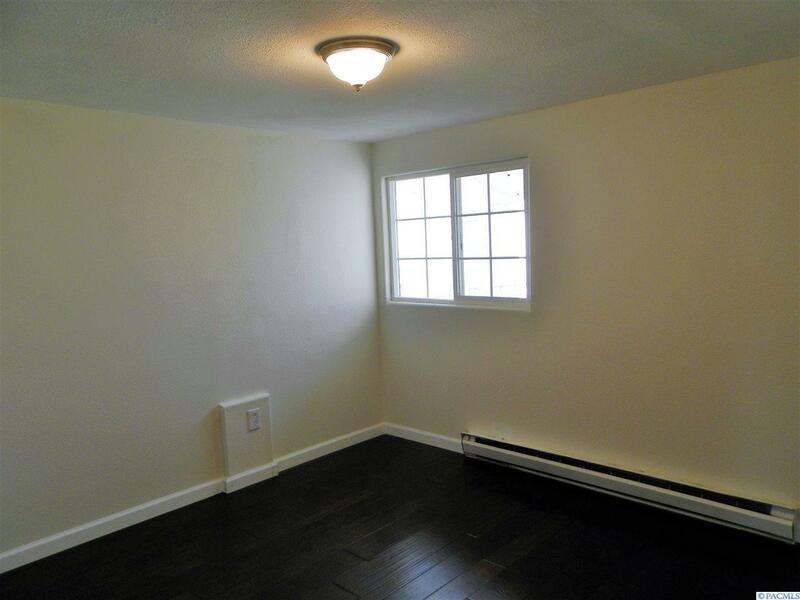 On top of that, there is all new electrical, fresh paint inside and out and new hardwood floors throughout! 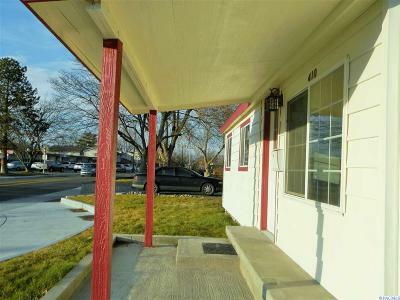 The trees, lawn, large covered patio, blackberry and rose bushes make it beautiful outside as well.